We are members of the Master Locksmiths Association (MLA) and Guild of Keycutters, and provide a walk-in keycutting service. From our showroom in East Finchley we have been providing locksmith services to the community since 1988. Our showroom is open from 9 – 6pm, Monday to Saturday and our friendly and professional staff can usually cut keys for you while you wait. We are a stockists / suppliers of: ABLOY, ASSA, MUL-T-LOCK, YALE/UNION/CHUBB, INGERSOLL, EVVA, ERA, LEGGE, SQUIRE, CISA, LOCKEY, MILA, SIMPLEX, EFF EFF, TRIMEC, BRITON, DORMA, CAME, IKON (Zeiss) & BURG to name just a selection. Please call 020 8442 0660 to arrange a FREE survey or to find out more about how Securebase can help resolve your security concerns. 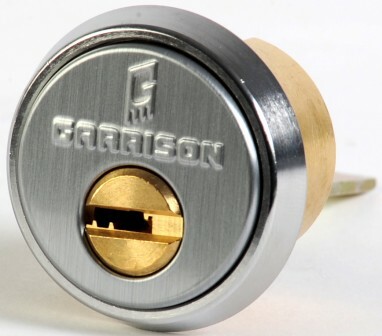 We are also suppliers of locks and security products for highly specialized applications including marine hardware from Norway for installation on ships. We can also provide engraving services ranging from keyrings, discs and pet tags to large signs in a wide range of materials.